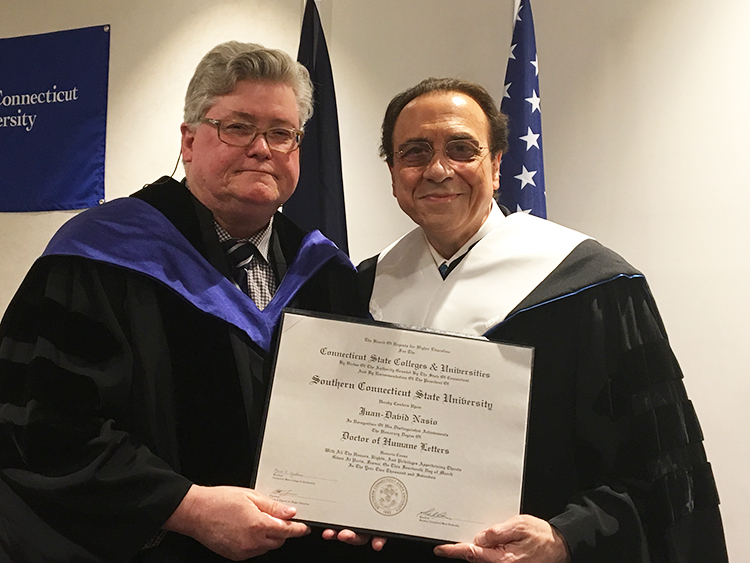 Earlier this month, Philosophy Professor David Pettigrew traveled to Paris to make an important presentation: on behalf of SCSU President Joe Bertolino, CSCU President Mark Ojakian, and the CSCU Board of Regents, Pettigrew presided over a ceremony to present Dr. Juan-David Nasio with an honorary doctoral degree. Nasio, a medical doctor and trained psychiatrist from Argentina who emigrated to Paris in 1969 to pursue a career in Lacanian psychoanalysis, has made an exceptional contribution to society and to academic culture. He has been working as a psychoanalyst for more than 50 years and is also widely recognized as a distinguished intellectual and author, having published more than 30 books that have been translated into more than 13 languages. In addition to his private practice, Nasio gives professional development workshops and so-called “closed seminars” for psychoanalysts from throughout Europe. He also taught at University of Paris 7 for 31 years (1970-2001) and was the first psychoanalyst in history (1999) to be named a Chevalier (Knight) in the prestigious French Légion d’Honneur. His other distinctions include an honorary degree from the University of Buenos Aires in 2012, and an honorary degree from the Universidad Autónoma del Estado de México in November 2015. Pettigrew was chosen to confer the degree on behalf of Southern, CSCU, and the Board of Regents because he nominated Nasio for the honor and has worked on his texts since around 1995: he presented three lectures for Nasio’s exclusive “closed seminars,” co-translated three of his books, and is finishing the translation of a fourth book on his own. Pettigrew’s co-translations of Nasio’s work have received various recognitions, including the SCSU Faculty Scholar Award in 2000, and recognition from the French Ministry of Culture, including the Hemingway Award. “I have had a unique opportunity to witness Dr. Nasio’s contribution to therapeutic and academic discourse,” Pettigrew said. President Bertolino chose to send Pettigrew to Paris to confer the degree so that the ceremony could take place in the presence of Nasio’s family, friends, and colleagues. Nasio’s entire family was in attendance, including his wife Nelba, his four children, and three grandchildren, as well as many friends and colleagues. 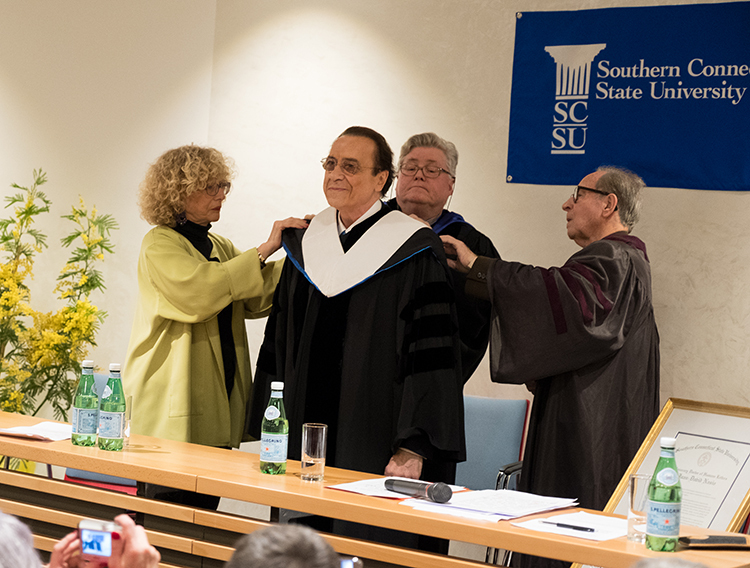 Bertolino, who was unable to attend the ceremony, said that, “all of us at Southern Connecticut State University are honored and proud that Dr. Nasio will be receiving this well-deserved recognition. See more photos from the ceremony. The transition from high school to college athletics is not always easy for students. It can be particularly difficult for hometown stars, who now find themselves sitting on the bench, or having to compete with several others for starting roles at the college level. Some students seem to make the transition without much of a problem. Others shift gears a bit – perhaps taking up a new, recreational sport, or immerse themselves in other university activities. But some athletes become discontented, even depressed, as a result of the new reality. Some of these students will leave that school, either transferring to another institution, or perhaps dropping out of college entirely. So, which athletes tend to be resilient, and which don’t make handle this “athletic disengagement” so well? Jeffrey VanLone, director of counseling services at Southern, has some answers, based on several years of research he and others conducted. VanLone is also a youth sports coach and was a high school athlete, himself. He began at SCSU two years ago. “One of the trends we are seeing is an increase in the number of kids who specialize in a particular sport, rather than participating in various sports,” VanLone said. He said that kind of specialization is often happening even before high school. As a result, a single sport is becoming more a part of the identity of students than in the past. While serving as an associate vice president of student affairs at Hobart and William Smith Colleges in Geneva, N.Y., from 2007 to 2015, he said he noticed that a rising number of athletes were leaving the school if they weren’t getting much playing time, or didn’t get a starting role in their freshman year. “They were more connected with a particular sport than the institution,” he said. VanLone said he and some colleagues at that school decided to study what appeared to be a trend, adding that very little research was available on this topic. What research was available indicated that those who identified the most strongly as an athlete had a greater likelihood of suffering emotionally, and sometimes even physically, when trying to cope with a diminished role in a particular sport. VanLone said that while previous research focused on internal factors when assessing how strongly a person identified as an athlete in a particular sport, his study also found significant external factors, as well. Examples of external influences include encouragement or pressure generated from family members and from the campus community. In other words, those who have a significant fan base, or whose parents push them, are likely to have a stronger athletic identification, and therefore, may have a more difficult time disengaging from their sport. Sport vs. collegiate identity: Those who identify more closely with their sport than the college they are attending tend to have a more difficult time with athletic disengagement. As a result, an athlete is more likely to leave the school to play somewhere else than someone who identifies more closely with their school. Conversely, those who identify more closely to the college or university are more likely to continue as students at that institution. Athletic identity primary: Athletes who put a preponderance of their time and energy into a particular team tend to have a tougher time when faced with the prospect of leaving that time or having a diminished role. On the other hand, those with a wider array of interests tend to make the transition more easily. Direct engagement: Those who place a higher importance on excelling and actual playing time than average tend to have a more difficult time with athletic disengagement. For example, a player who is used to starting for his team and suddenly is forced to take a substitute role may have a hard time adjusting. 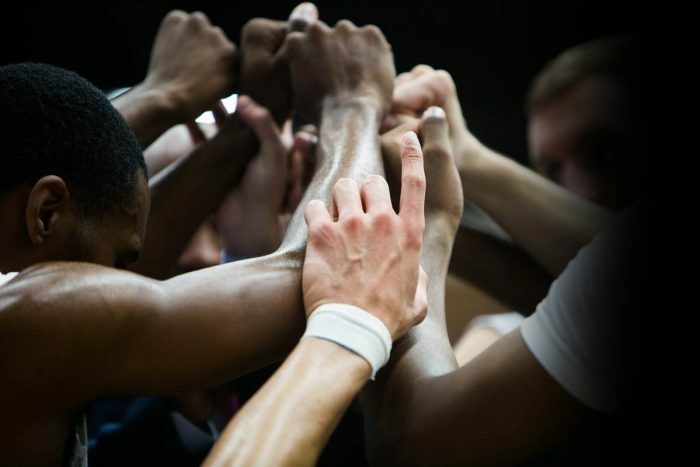 Perceived encouragement from coaches and teammates: Athletes who believe their coaches and teammates support and care about them as individuals tend to handle the possibility of athletic disengagement better. They may opt to continue participating on the team in a reduced role, or perhaps in a new role assisting the coach. Similarly, those who like the social aspect of sports tend to more easily find another sport or activity that brings similar social benefits. Athletic achievement history: Athletes who receive significant rewards and gain positive notoriety from the public with regard to their participation reap significant benefits. But one of the potential challenges associated with these benefits is a more difficult time for athletes in adjusting to a new identify if they leave the team. Perceived social status symbol: If an athlete believes their popularity or social life is strongly related to their participation, leaving the team can be more difficult. Family pride: While family encouragement and support can be healthy, students who feel that the family has invested a high degree of time and money into their participation in a sport can feel pressure not to let them down. As a result, they may opt to transfer to another college where they will be able to have a bigger role on that team. 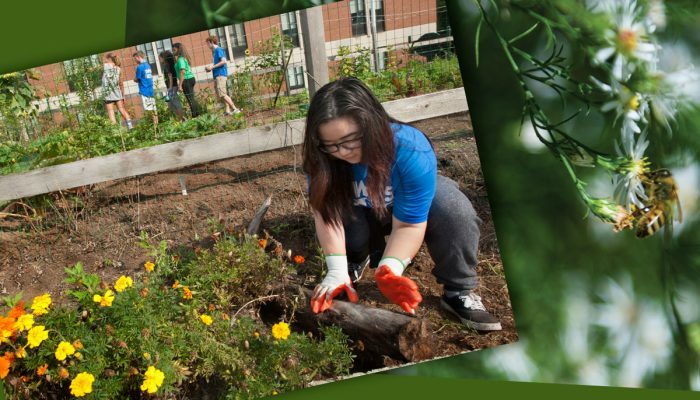 A new major at Southern will enable students to not only learn the science behind environmental issues, but to understand their societal complexity and offer practical, real world solutions. A Bachelor of Science degree in environmental systems and sustainability studies will be offered starting next fall. Three concentrations will exist within the major – environmental systems, coastal marine systems, and environmental policy and management. “It really is going to be an exciting program,” said Vincent Breslin, a professor of the environment, geography and marine sciences who helped organize the major. “It takes a holistic, multidisciplinary approach to environmental and sustainability issues. Breslin said the program will emphasize critical thinking, system thinking and problem solving. Breslin said the Connecticut coastline is an example. Since Hurricane Sandy in 2012, he said coastal communities have been more sensitive to the potential damage caused by major storms and hurricanes, as well as rising tidal waters and other consequences of global warming. “I could envision a time when each community, or group of communities, has its own sustainability coordinator,” he said. Steven Breese, dean of the School of Arts and Sciences, said the quality and health of the environment is being challenged every day. The environmental policy and management concentration within the new program would be ideal for someone who wanted to pursue environmental law, according to Breslin. The program will require students to take about 40 credits in their major, differing slightly based on their concentration. The coursework includes foundation classes – such as an introduction to environmental and marine studies; an introduction to the principles of sustainability; and a research methods course. Students also will complete an experiential component, such as an internship, research experience or participation in a seminar. In addition, each concentration will require four core courses and three electives, as well as a social science and humanities course. Breslin said the major incorporates various disciplines – including biology, geography, earth science, environmental studies, marine studies, public health, political science and business management. Connecticut is not known for major earthquakes. But even when small tremors hit the Nutmeg State, a newly installed seismograph at Southern will be able to detect them quickly and accurately. 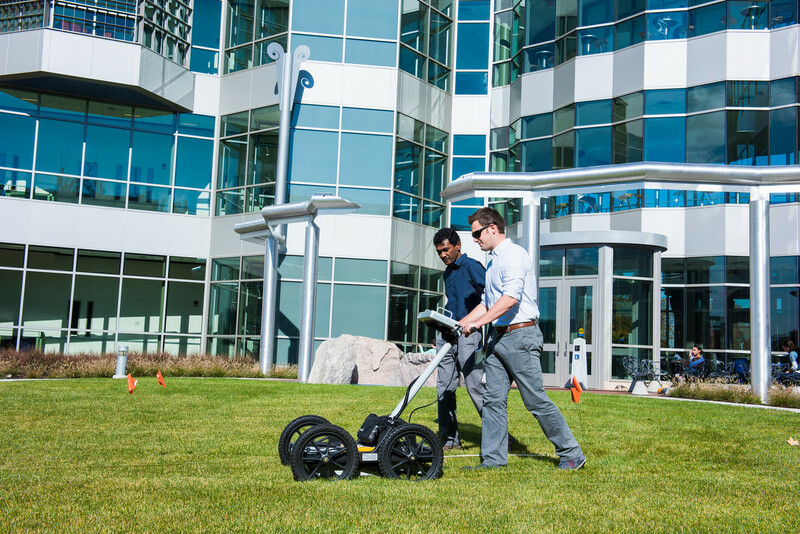 Dushmantha Jayawickreme, SCSU assistant professor of earth science, said that although the device is small, it has detected major earthquake activity across the country and even as far away at New Zealand. In addition, it has picked up weaker quakes along the East Coast, including the oceanic Atlantic Ridge. Jayawickreme uses the device as a teaching tool in several geology classes. It is located in the Academic Science and Laboratory Building, and is accompanied by a display that includes a map and chart of earthquakes picked up by the SCSU seismograph. The display also includes seismic activity as reported by other more sophisticated seismographs. “Our seismograph is small, but it’s quite good at detecting activity in this part of the country,” he said. “It’s a wonderful teaching tool and a great investment for the university,” he said. Thomas Fleming, chairman of the SCSU Earth Science Department, agreed. Fleming said the seismograph was installed last year by Jayawickreme. The device itself is small and simple, and most people probably would not recognize it as a seismograph. A green arm inside a rectangular box goes up and down when there is seismic activity. The box also includes a red magnet, a spring and a few other small pieces. The seismographic has detected several major earthquakes since its installation last year, including a magnitude 5.8 tremor in Oklahoma last September. Earthquakes are measured based on the Richter Scale. An increase of 1 point in the magnitude of an earthquake indicates a 10-fold increase in the amount of energy released. So, a 6.0 earthquake would be considered 10 times more powerful than a 5.0 earthquake. A new major at Southern will provide students with an opportunity to take their scientific knowledge and conquer real world problems in the areas of medicine, genetics and other related fields. 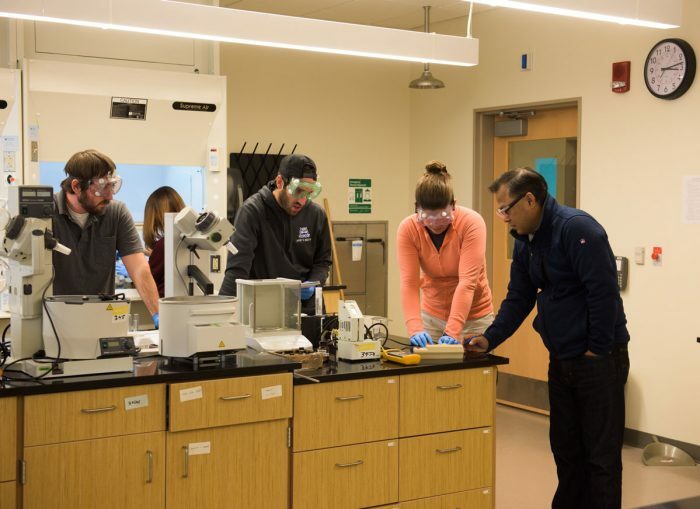 The Bachelor of Science degree in biotechnology – which includes 32 credits in biology and 23-24 credits in the related areas of math, physics and chemistry – is scheduled to begin this fall. The program will include a combination of existing courses and several new courses – such as Introduction to Bioinformatics and Seminar in Biotechnology. The program also will provide students with internship opportunities with bioscience companies throughout the region. “We are very excited to offer this major,” said Nicholas Edgington, associate professor of biology and who will serve as coordinator of the new program. “Jobs – good, high paying jobs – are plentiful in this cutting-edge field. Students will come away with a background that will enable them to be competitive for these biotechnology positions. Christine Broadbridge, dean of the School of Graduate Studies, Research and Innovation, said she is thrilled with the launch of the degree program, and noted its connection with the Bioscience Academic and Career Pathway Initiative (BioPath) — a partnership between Southern and the city of New Haven that was designed specifically to meet the workforce needs of area Biotech companies. Edgington said the university will continue to meet with industry representatives to discuss what they are looking for in future hires. Examples of biotechnology uses include treating or curing diseases by the biopharmaceutical industry; testing the body’s reaction to medical devices, and clinical genetic testing. He said biological technicians, microbiologists, material scientists and natural science managers are among the types of jobs often available to those with a B.S. degree in biotechnology. Advanced degrees in the field would enable individuals to pursue careers in biochemistry, biophysics, medical science and post-secondary teaching. He is hopeful that at least 20 students will become biotechnology majors in the next year, and is optimistic that the program will grow significantly during the next several years. The JFK assassination. UFO landings. The Illuminati. These three subjects have been the focus of conspiracy theories for many years, and there is no indication that they are about to subside any time soon. But are these theories based in fact, or are they merely the racing thoughts of wild imaginations? Chandler agreed. “We even encourage students to bring their own conspiracy theories with them to class,” he said. He said theories have abounded throughout American history. “In the case of the assassination of Abraham Lincoln, there actually is strong evidence of a conspiracy to overthrow the government,” Rondinone said. Rondinone said that in addition to the conspiracy theories embedded in history, the class will look at modern theories – such as those who believe that the government was behind the 9/11 tragedies (sometimes known as Truthers), and that President Obama was born in Kenya (commonly known as Birthers). Chandler said the students also will study photographs involved in conspiracy theories, and learn how today’s cell phones take photos and how those pictures can and can’t be doctored. Art Paulson, SCSU professor emeritus of political science, is teaching the class that began Jan. 22. It is a course open to both undergraduate and graduate students. Paulson noted the class was approved before Election Day, and therefore without knowing who would be president. He said the three main areas of study will be the Trump transition; the office of the presidency from both a theoretical and practical standpoint; and an examination of the presidency and the executive branch of government. Paulson said he is confident those ideas will generate interesting discussions that will help shape the direction of the class. The separation of powers and Trump’s relationship with Congress also will be studied in the course, according to Paulson. NOTE: This class has received considerable media attention. The Connecticut Post ran a story. An article also appeared in the CTNewsJunkie, and a segment aired on WSHU. 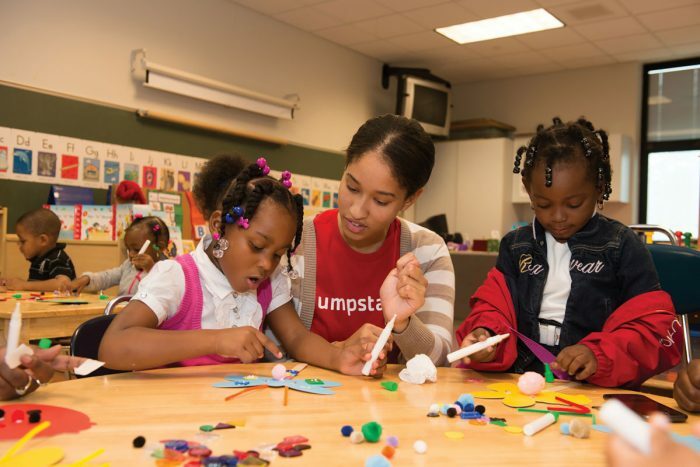 A project to increase the number of minority students pursuing a career in K-12 education is about to be launched in the spring by Southern and a consortium of school superintendents in the region. The Minority Educator Initiative – a brainchild of Stephen Hegedus, dean of the SCSU School of Education – will include setting aside a significant number of scholarships to minority students who are accepted into one of the university’s education preparation programs (undergraduate and graduate). Acceptance for undergraduates typically is determined at the conclusion of the sophomore year at Southern. The initiative also will include mentorship programs – such as between SCSU education majors with high school students who are considering a career in teaching; between existing K-12 teachers with SCSU students; and between school district leaders, such as the Connecticut Association of Latino Administrators and Superintendents, with SCSU students. While the percentage of minority students in Connecticut’s public schools crossed the 41 percent mark in 2012, only about 7 percent of the state’s public school teachers at that time were black, Hispanic or Asian, according to statistics from the state Department of Education. The consortium of superintendents includes Joseph Cirasuolo, executive director of the Connecticut Association of Public School Superintendents. “In other words, if a white child never gets to meet and interact with minority educators, that child can fall victim to the stereotypes that too often are promulgated about members of minority groups,” Cirasuolo said. The program has the support of the state Department of Education. “In Connecticut, we believe that all students, regardless of their own racial and ethnic identity, benefit from a teaching core that represents our diverse society,” said state Commissioner of Education Dianna R. Wentzell. Hegedus said the scholarships are being made possible through an endowed gift of $2.2 million from the late Carol Ann Shea, an alumna who served as an SCSU faculty member for 32 years. The gift will enable the School of Education to offer about three dozen scholarships per year of $2,500 each. He said plans call for the first scholarships to be allocated in the spring.